WCO-Portal_MG_5443, originally uploaded by greg C photography™. 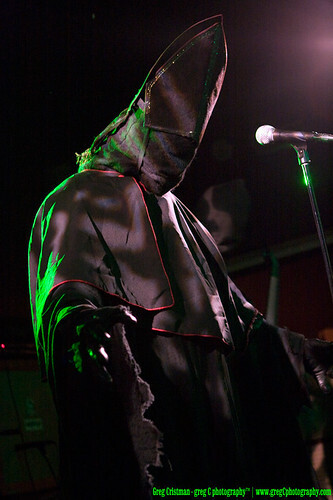 BrooklynVegan has published another of greg C's Portal photos from 2010-05-26 at The Knitting Factory in Brooklyn, NY and one of Bloody Panda from 2010-11-13 at Union Pool also in Brooklyn, NY. Both of these shows are included in a BrooklynVegan article naming Top Ten Performances of 2010.